How to beat a stronger opponent at chess? Have you ever played an opponent who is 400 points higher rated than you are? If you’re playing chess regularly I bet you did. According to the statistics if player is 400 points higher rated he will win at about 95% of games. But do not get disappointed and read on. There is a pretty good chance that after reading this little article and following this basic guidelines YOU will be in that 5% who manage to draw or even win a game against much stronger party. So, why do these high rated players beat weaker ones? Well, they are well trained: high rated players know openings well, they have good chess vision, their tactics level is high and they know really well how to play and win theoretical endings. First thing you need to learn is to calm down and not to be nervous. Do not be afraid of your opponent; even if he is 2200 rated and you are only 1300 you still have a chance ending up winning a game. If you watch very strong players play they are always calm and concentrated during the game. While nervous, chess player cannot make best moves possible. Only full concentration and “turning off” from outside world to the world of chess allows you to play best possible moves. Do not automatically exchange pieces. A lot of weaker players think that if they exchange a lot of pieces they will be able to make a draw in the endgame. This is a big misunderstanding! Of course if you trade all pieces and pawns you the game will be drawn. But stronger side would never allow it to happen. In that case, if weaker side would try to exchange pieces it would most likely to trade his active pieces for less active pieces of the stronger side. Advantage of strong side will increase and he would be almost guaranteed winning that game. Even if you exchange most of the pieces stronger players usually play very solid endgame, which will most likely guarantee them a game point. Play the game against any opponent actively! Do not just sit there and wait playing passive defensive moves. If you do, stronger player will just activate all his pieces and launch deadly unstoppable attack. Remember, the best defense is offense or a counter attack. If the opponent launches the attack on your queen side, strike his king side (assuming he castled king side) with you pawn chain supported by pieces. Make it as difficult as possible for him to gain any advantage. Fight! Do not ever step back and let him control the game. If you like playing open positions make sure you open up more files and place heavy pieces (rooks, queen) on the open/semi open files. If you in fact feel more comfortable in positional play or in closed positions, you should try to avoid pawn exchanges. Make him play your game! DO NOT play his. The last suggestion is to play and to win!!! 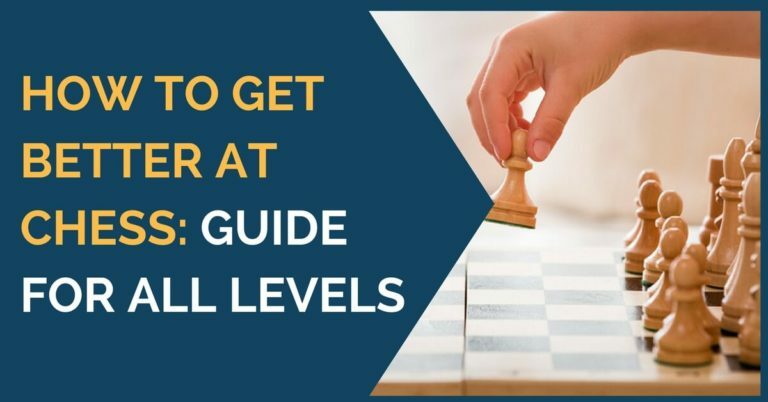 How to Win Chess Games? Please especially in a published article the word is “lose” not “loose”. BTW I very much enjoyed the article. thanks. Definitely.It will give you unexpected wins and draws! Good luck. Good I must apply this and playing a strong game. The trick is to develop at lightspeed, then hit him the moment you see a weakness or the probability of a solid attack hitting him. He will be expecting you to bunker down, exchange to insanity and hope your king can be protected until you fight him to a draw or stalemate. He will not be expecting a swift attack to his heart, targeted directly for his heavy hitters(Queen), long rangers/hit and runners(bishop), protectors(Rook) or even his ultimata(King). This is very hard to do though. Personally, I simply go on a killing spree(also known as golden tempo) and just dismantle the defense through attrition. Then I ruthlessly attack the king, throwing piece after piece at it until the entire fort collapses and he resigns. Sometimes he tries to regroup and re-defend, but usually by then I’m on a rampage and nothing can stop me. If he tries counter attacking, I just press forward and force him to defend or risk getting checkmated. 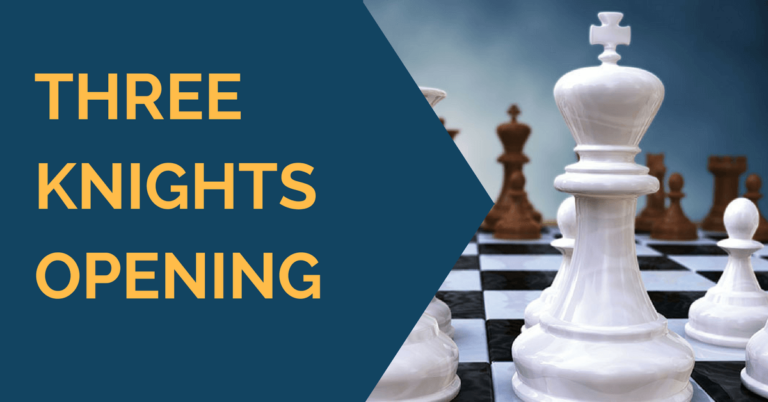 Chess is a sport, so psychology play significant role. You need to learn to deal with it and concentrate on chess, you need to ignore these outside factors. I was the stronger play in a tournament and was defeated by the odd mannerisms of the opponent. When he would move his pieces he would slap them down harshly in a vigorous manner making considerable noise. At the time I was unable to shake the way it distracted me and I lost knowing full well I was the better player. This could work in reverse by watching the opponents eyes to see what irritates him/her, such as throat clearing or any mannerisms that would put him/her off the game. thank u. my rating on internet chess games is around 1600. i almost always lose to higher players when blitzing.i get fearful every time i meet 1800 and above.this makes me lose before i even move my first piece i will try these ideas. nice post ! Thnx a lot !